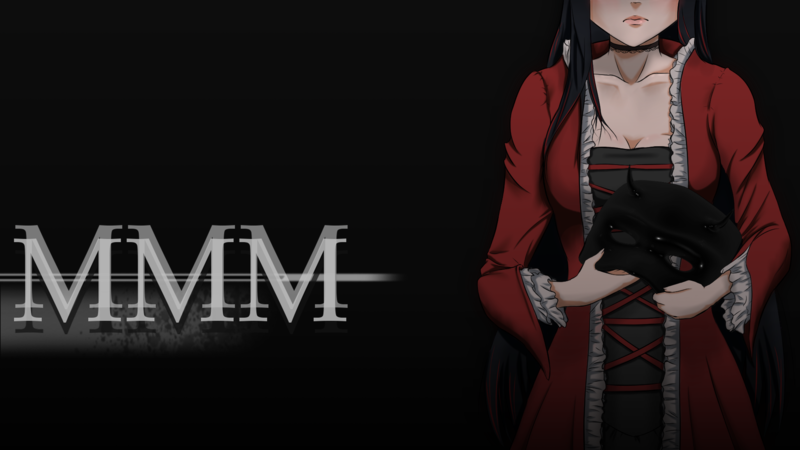 When you download MMM, you'll now also be offered a Steam key to go along with it. Enjoy! How do I send in a contribution? Thanks, but I downloaded the game and no steam key showed unfortunately.